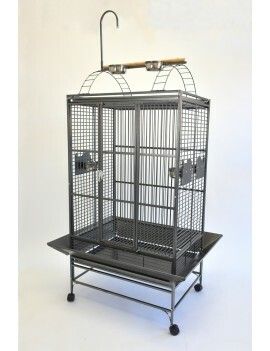 - The parrot cage comes with 3 open-up side door for easy feeding. 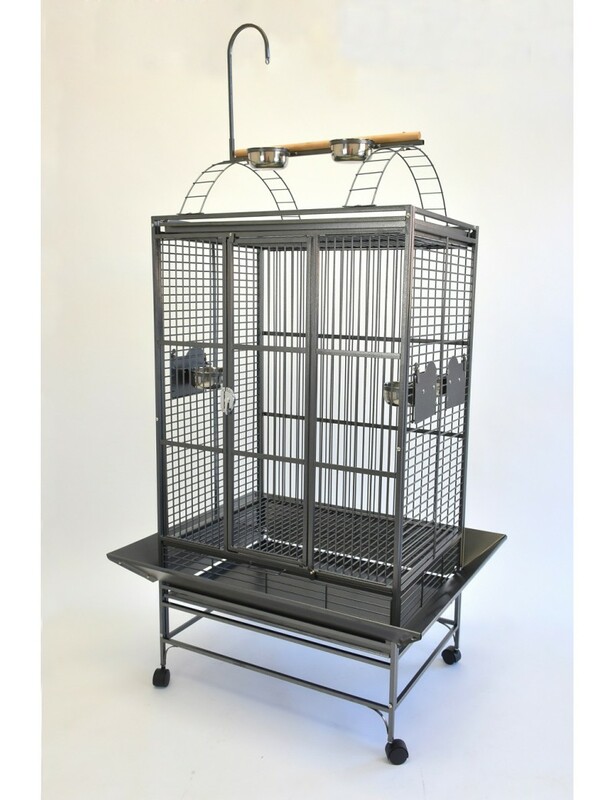 - The parrot cage has 5 stainless steel feeding bowls (3 inside of the cage and 2 on the play top). 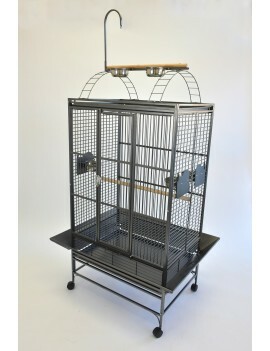 - The parrot cage comes with 2 wood perches (1 inside of the cage and 1 on the play top). 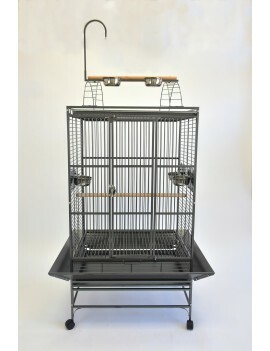 - The parrot cage is suitable for small to medium parrot such as alexandrine, amazon, african grey, eclectus, smaller cockatoos, etc..